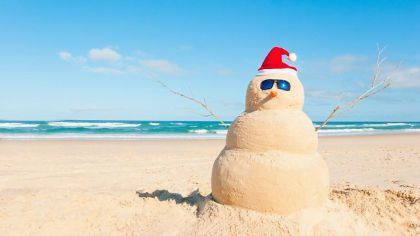 Enquire about your Christmas Function with us today! 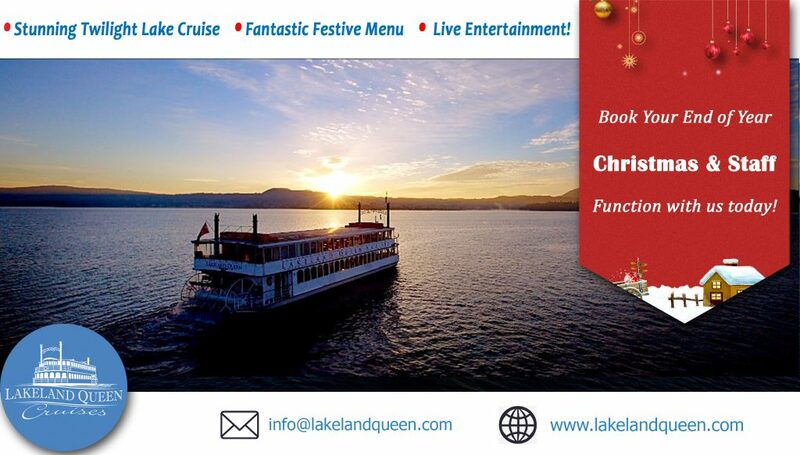 We are currently taking bookings for our ‘Lakeland Queen Twilight Dinner + Entertainment Cruises’ – running every Friday and Saturday through November and December. These cruises are perfect for your work end of year function to celebrate with your teams! Please note these cruises are extremely popular – please contact us early to secure your tables and avoid disappointment. 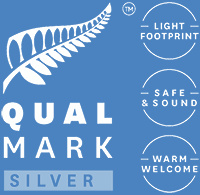 We look forward to crusing the lake with you and celebrating your end of year function and party on the Lakeland Queen.